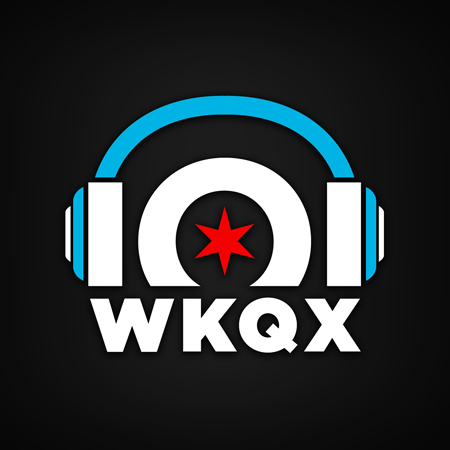 Wanna hear your stuff on 101WKQX? 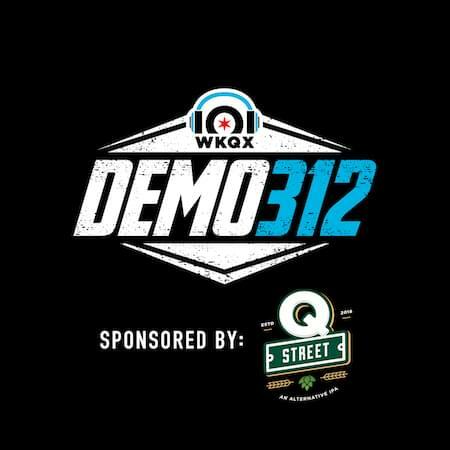 Send us your info using the form below, and then listen on Sunday nights at 9 p.m.
Where can we stream your music? Please share a short bio about your band/music!